Do you trust technology to make the call? Your student-athletes are in the middle of a high-stakes game against a rival school. Students, parents, and teachers are all at the field, anxiously watching the game. Since the exciting match is going on, no one is checking the weather to see that a severe thunderstorm formed nearby and is closing in on your outdoor sports venue quickly. This is a situation you never want to be in as an athletic director. However, it does happen quite often. 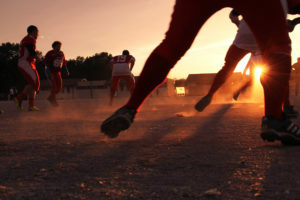 Exciting games, a large number of sports programs to manage, and a lack of staff are all factors that can distract decision-makers from the threat of severe weather. If this situation results in a tragedy, who is to blame? A lot of schools take the wrong approach when it comes to severe weather safety. This ineffective approach typically starts with a hastily constructed severe weather policy that is unevenly applied. This tends to happen when there are multiple decision-makers and responsible parties. Another negative quality that we often observe in severe weather decision-making is when schools use multiple personal weather monitoring systems, like free weather applications or the local news. These different sources have varying degrees of accuracy. For example, free applications may gather weather data and alerts from your nearest airport, which can be very far away. This doesn’t lead to effective decision-making, especially when lives are at stake. The last issue we see in schools without effective weather policies is when decision-makers have multiple priorities. We know everyone who works at schools prioritizes student health and safety but it can be hard to think clearly when a game is close and thunderstorms are getting closer. 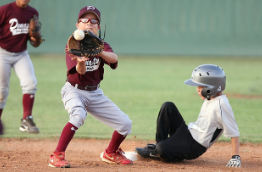 If the decision-maker is a coach or a ref, they may not have any idea that the dangerous weather is on its way because they are distracted with the game. Protecting student-athletes and other stakeholders from the threats of severe weather is an important job. This responsibility is so great that schools should have a severe weather policy in place that addresses the threat in detail. 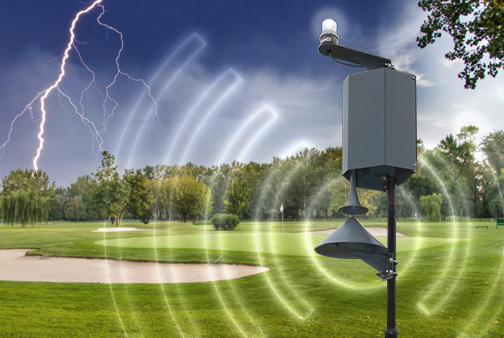 A severe weather policy is best supported by a state-of-the-art weather alerting technology. 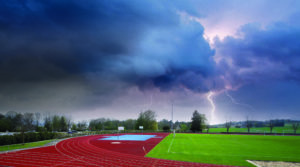 When schools use total lightning detection to alert student-athletes, coaches, spectators, and other folks outdoors on the campus of severe weather, they know they are backed by science. It’s also important that these alerts are hyperlocal, i.e. not from your “nearest” airport. That way, you know the warnings are unique to your location. This minimizes both severe weather risk and false alarms so your students can continue playing safely. It’s important to deliver these alerts in a manner that communicates the severity of the warning. Most schools appreciate alerting systems that use horns because they are loud, interruptive, and clearly signal a warning even over the noise of the big game. 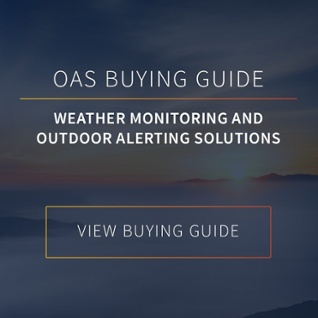 There are plenty of different alerting systems on the market today, so take the time to research what’s out there with our outdoor alerting system buying guide. You’ll always have people who don’t believe severe weather is coming or that they can play until they see lightning or hear thunder. Of course, those outdoors can already be in danger well before they see lightning in the sky or hear a rumble of thunder. 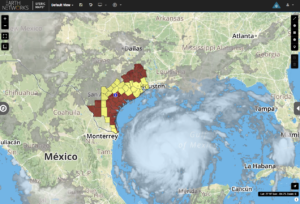 Weather visualization software is a great way to show parents, coaches, and even students approaching dangerous conditions in real-time. This way, no one can second-guess your decision-making. Relying on tested technology gives athletic directors, coaches, and parents peace of mind when their student-athletes are out on the field. It also lets those who need to focus on the game, like coaches, referees, and fans, a chance to pay attention to the game and not the weather since the alerts will sound automatically. This year is the year your school should inspect your severe weather policy. Ensure you’re doing your very best to protect all stakeholders on your campus. While using technology is the best way to protect everyone, it isn’t always possible. If it’s not possible to trust technology to make the call, you must designate a single decision-maker. 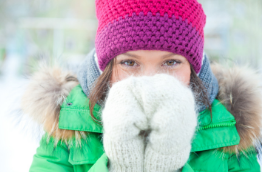 Then, go through the steps required to postpone or cancel a game due to weather conditions. Remember, preparedness saves lives.